King of Rock ‘n’ Roll vector illustration. 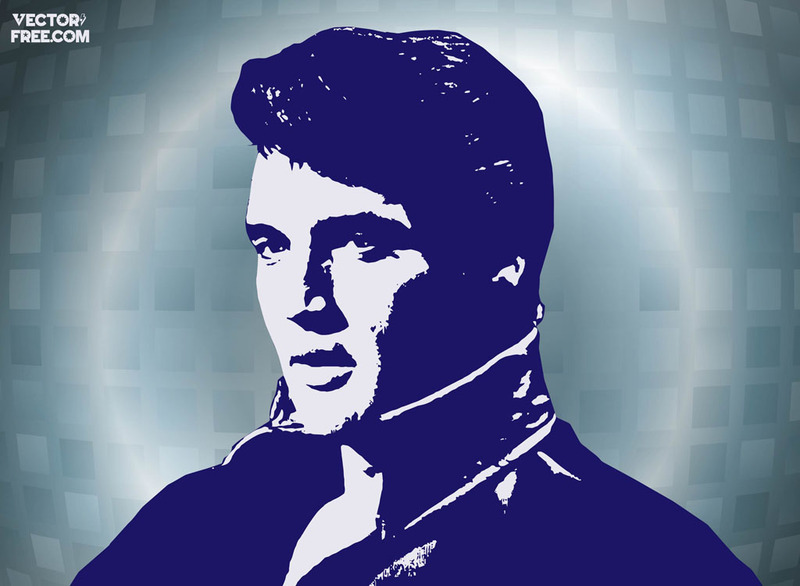 Download Elvis Presley image for your pop, rock, country or rhythm and blues designs. Vector art trace of the King on radiant backdrop. Famous for his many hit records, Hollywood movies and television specials, Presley revolutionized American pop culture and became world’s first superstar. Tags: 50S, 60S, Fifties, Memphis, Music, Pop Music, Rock, Singer, Sixties, Superstar.